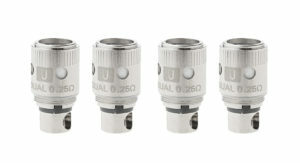 The Uwell Crown III Replacement Coil utilizes a vertical coil arrangement and comes in a variety of different configurations that can cater from temperature controlled enthusiasts, mouth to lung and full direct lung vaping styles. 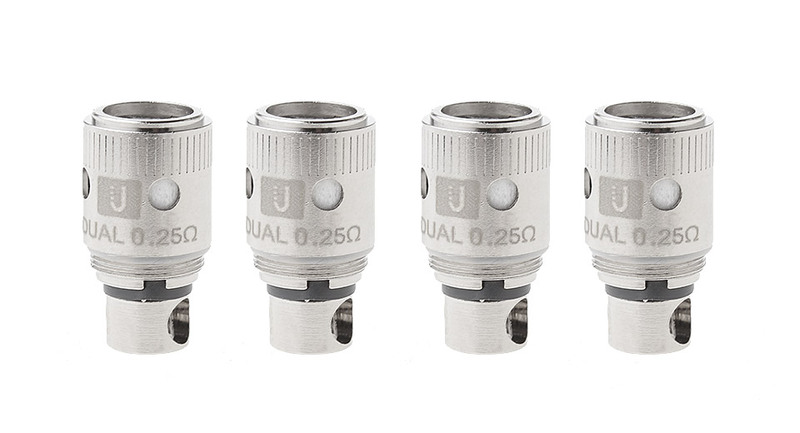 Manufactured utilizing high grade stainless steel, each Crown III Replacement features large wicking ports for rapid wicking and organic cotton for a purer and cleaner taste. NOTE: There is an inherent risk with the use of any and all rechargeable batteries in any circumstance. 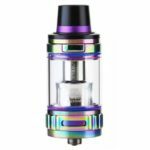 The Vapor Room is not responsible for damage if there is any modification of the batteries/chargers in any form or shape (including pack making). The Vapor Room is not responsible for any damage caused by the use and/or handling of Li-Ion (Lithium-Ion), LiPo (Lithium Polymer) and any rechargeable batteries and chargers. The Vapor Room will not be held responsible or liable for any injury, damage, or defect, permanent or temporary that may be caused by the improper use of a LI-ION battery. Please have a basic understanding of the batteries you are using and how to care for them properly. 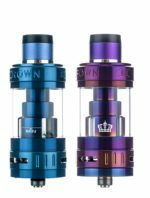 There is no warranty on Uwell Crown III Replacement Coils!